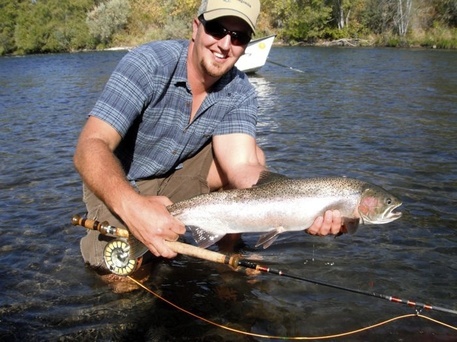 The Rogue can fish almost year round and is an incredibly consistent fishery. 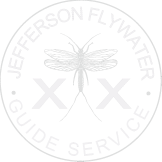 From Salmon-fly fishing in May and June, to summer steelhead from July-October, to the bigger winter fish through Mar﻿ch. 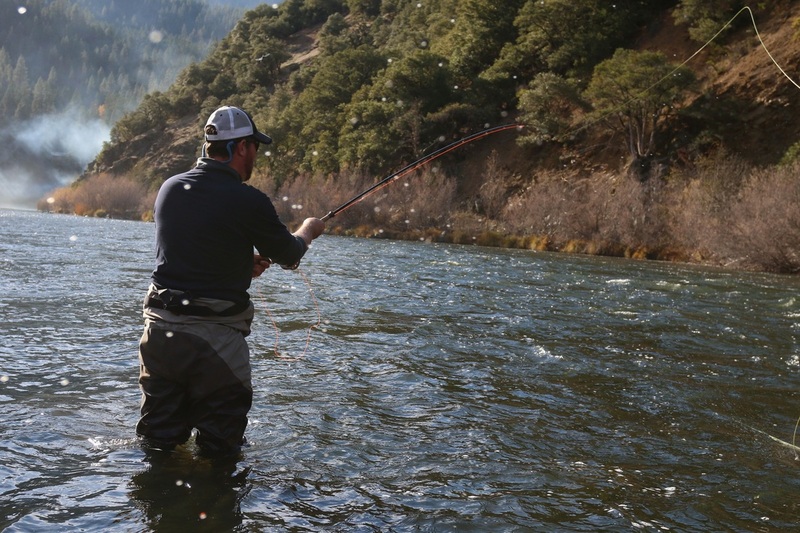 The Rogue, like the Klamath, has water for everyone; dry-flies, nymph runs and classic swing water. The beautiful Rogue Valley is a great summer destination for other activities including: The Oregon Shakespeare Festival, Wine tasting, Rafting, Hiking, and visiting the town of Ashland.